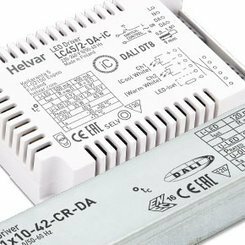 Helvar luminaire component portfolio consists of LED drivers and modules, electronic and magnetic ballasts for fluorescent and high intensity discharge lamps as well as sensors. 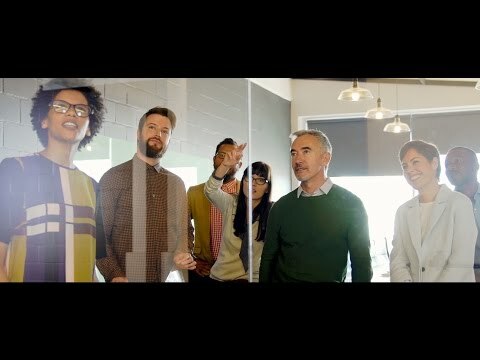 Helvar lighting systems offer lighting control and energy management solutions for commercial and architectural applications based on open systems technology. This facilitates integration with other building services. Helvar lighting solutions are scalable to almost any size of installation or application. Helvar offers energy efficiency from single luminaire solutions up to lighting systems of complete buildings. Helvar takes seriously its responsibility to support overall sustainability targets and offers solutions to support green values in lighting.